Cadbury Eggs? Basically like crack. Anyone who loves chocolate as much as I do will know the pure joy and excitement of... the day after Valentine's Day. If you're a true chocolate fan, you'll understand the excitement of sitting down at a hair salon or nail spa and looking to your left or right and seeing a bowl full of shiny, silver-wrapped Hershey's Kisses. Us chocoholics find happiness in even the littlest things, and a Hershey's Kiss is enough to curb our cravings (at least for a little while). I know that one of my favorite times of the year is around Easter, when the Cadbury eggs are being sold everywhere. C'mon, those things are like crack. Ask my mom, she feels the same way. The crunchy coatings surrounds the perfect piece of chocolate, and to top it off, they look cute in a clear glass bowl, too! Sometimes when I go to ice cream shops, my heart beats a little bit faster when I see the chocolate ice cream, but not just ANY chocolate ice cream. I get excited about the chocolate ice cream that has brownies, and chocolate chips and anything chocolate. Top it off with some hot fudge and chocolate jimmies and you've got yourself perfection. Valentine's Day is for lovers. We all know this. But the day AFTER Valentine's Day is for us chocolate maniacs. Not only is everything leftover from the holiday, but it's all ON SALE!!!! That means as much chocolate as we can handle (and afford) at a discounted price! That's downright crazy! Finally, one of the best parts of always getting excited to eat chocolate is getting excited to share it with other people. The only thing that's better than eating chocolate alone is eating chocolate with other people. You don't even have to talk to each other. You just have to enjoy the moment. Never skip out on indulging, even if it's just a tiny piece of chocolate. Anything helps. 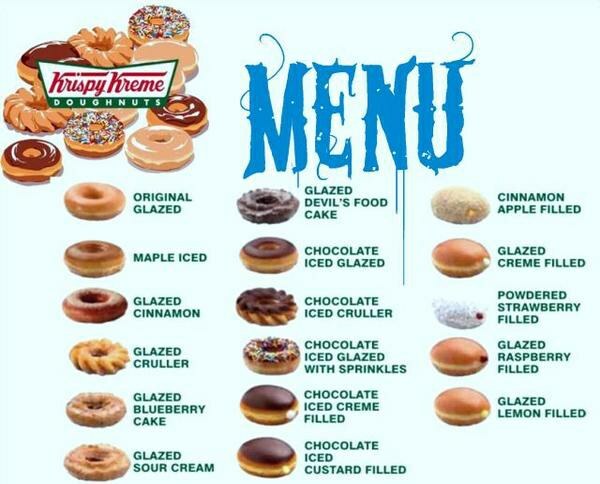 Now, would you like that glazed? Think for a second about the last time you consumed a donut. Remember the sweet, soft, and delicious bread like substance that fulfilled your sweet tooth within seconds. Well, I am here to share (just a few) health benefits of the masterpiece that is, a donut. Keep in mind that everything you read on the internet is highly accurate, so these are just cold, hard, facts. 1. They are highly beneficial for your mental well being. 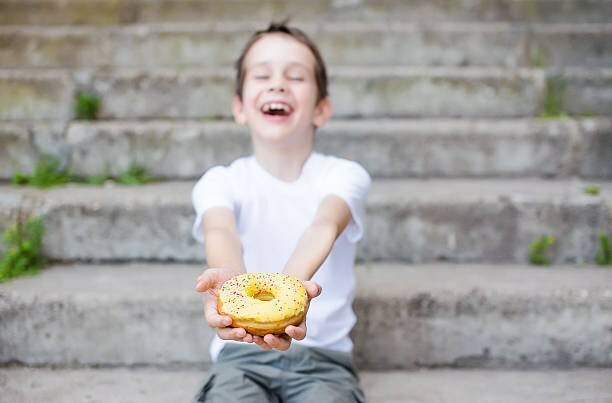 I am willing to bet that you can't eat a donut without a smile. 2. You can eat three for breakfast and reach your calorie intake for the entire day in one meal!! 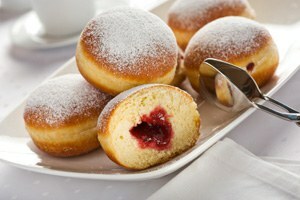 They are packed full of gluten, so you are sure to have a full stomach after consuming 3 donuts. You just can't go wrong! 3. Not only are they fried, but full of sugar. Sugar gives you energy, therefore they are a necessary food group. We all need our coffee in the morning, why not throw a donut in as well? Your energy levels are sure to be through the roof. 4. 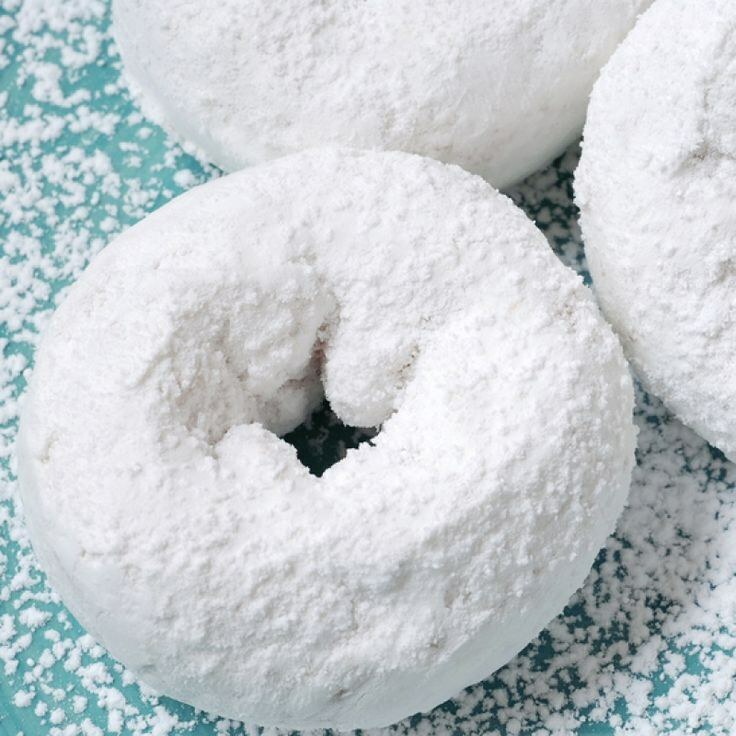 A cake donut is lower in fat, so if you are really feeling like a health nut, just switch from regular to cake. 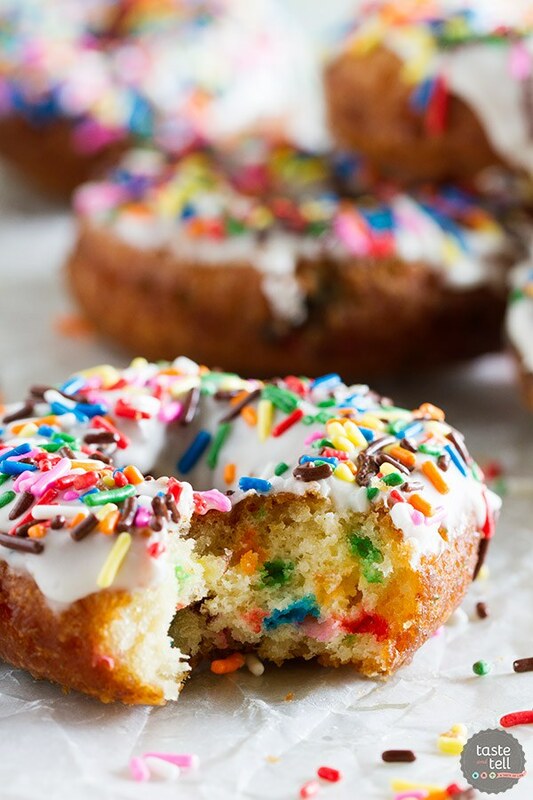 Cake donuts come in many unique flavors, so you will not need to sacrifice taste at all. 5. 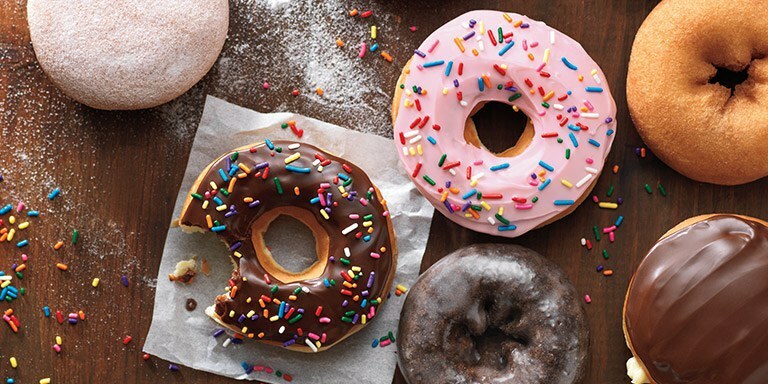 Since donuts typically may not be on your regular grocery list, you could walk to the donut store and your workout for the year is complete! 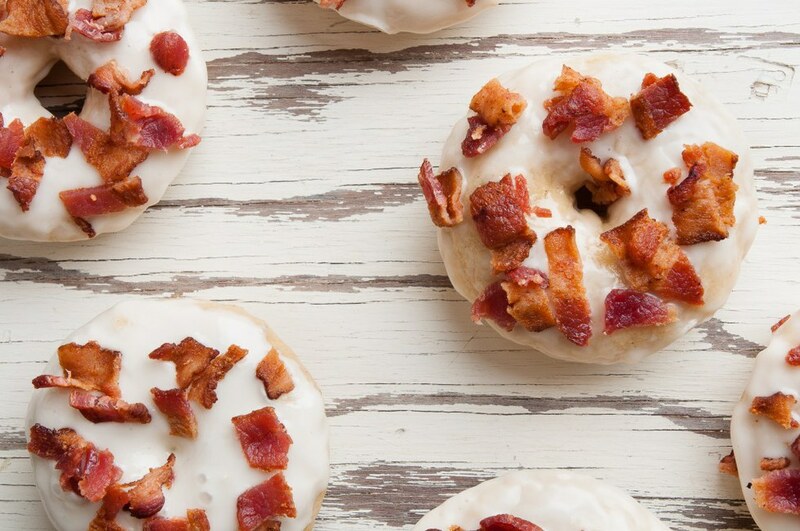 Walk to a donut store near you TODAY. 6. They say to "eat the rainbow", get some rainbow sprinkles and that is checked off the list. 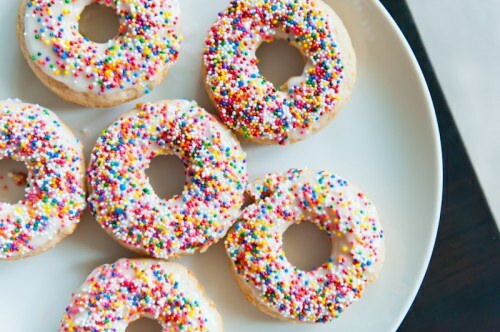 Sprinkles taste good, add some color, and make you feel like a kid again. 7. Some researchers say that the donut and coffee combo could help enhance your memory. What can I say? The evidence speaks for itself. 8. When you get a jelly filled, you could be eating real fruit. Natural sugars folks, got to have them. 9. Satisfying cravings is very important. 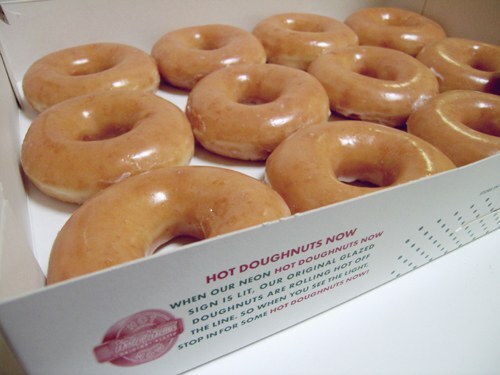 Indulge in a warm glazed donut when you get the craving. It is SURE to satisfy that sweet tooth. 10. We all know breakfast is the most important meal of the day. If breakfast is so important, make it all day long. 1pm? 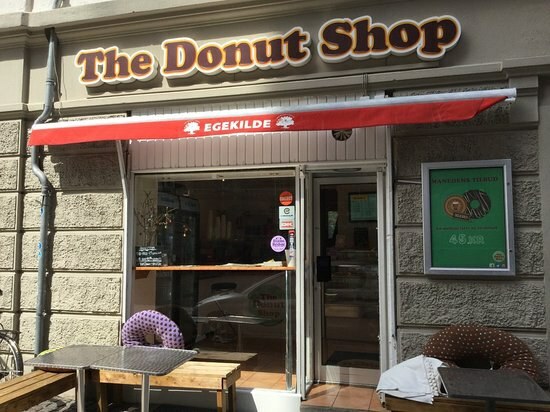 Get a donut! 3am? Get a donut! 11. Your bank account also thinks that they are healthy because you can get a dozen for just $8. For $8 you could get 2340 calories in a box. What a STEAL. 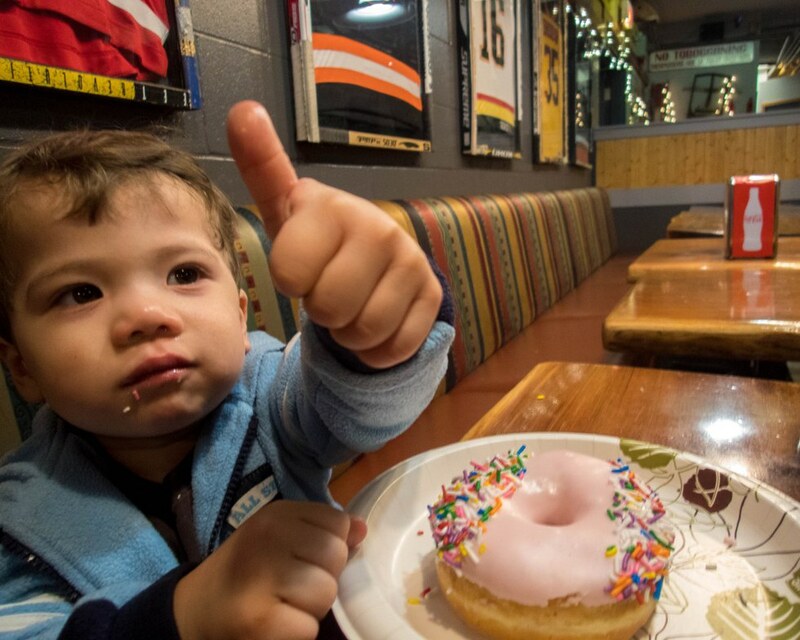 At the end of the day, donuts are sure to sprinkle a little joy into your life. They are great to consume with friends and with a cup of coffee on the side. Without these bad boys, life may be slightly more dull. Moral of the story, eat more donuts. The proof is in the pudd-.....ice cream. You have a secret wild side. Behind the vanilla ice cream hides the mocha chips and blueberry swirl that are toooo good to resist. Talk about addictive personality...when you have a new obsession, you hold on and don't let go for as long as you can. You're a true Penn Stater at your core. Even your favorite ice cream flavor can't hide that. Grilled stickies forever. You like to change things up and try new things. Not only is banana ice cream a walk on the other side, but the yummy peanut butter and chocolate take it to the next (delicious) level. You care about tradition. 'Nuff said. You're always stuck in holiday mode...no matter the season. You live for memories of persistent peppermint. You're calm, cool, and collected (with a raspberry swirl). You love and appreciate consistency. The Creamery perfectly recreates the beloved Almond Joy with this yummy flavor. You're quite the old fashioned...talk about a throwback. You're all about keeping it simple. Whether it's the way you dress or your daily routine--you tend to opt out of the "frills." You live for adventure and branching out in life. You totally embrace your wild side. Free-spirited and joyous, you tend to go with the flow while keeping up with your own well-being. You're a night owl and swear by caffeine to get through any day. In fact, you love it so much that you crave it with sweets too! You're always down for the next party or event and love to be on-the-go. Your colorful personality lights up a room. Very forward and easy to read, you're not afraid to speak your mind when you have an opinion on something or disagree with someone about something important to you. Not to mention, you're a true chocaholic.